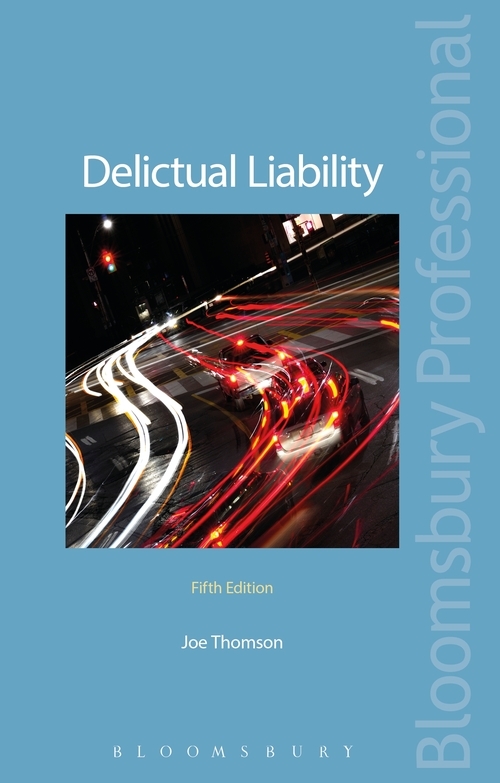 Delictual Liability, 5th edition is a highly respected account of the principles of delict in Scots law and is the standard introductory textbook on the subject. 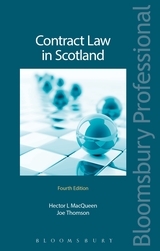 The fifth edition of this popular text has been updated throughout and provides a clear and straightforward guide through this difficult area of Scots Law. 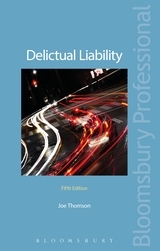 Coverage is also given to the Damages (Scotland) Act 2011. 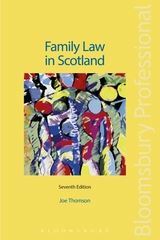 Joe Thomson was formerly Regius Professor of Law at the University of Glasgow and Commissioner at the Scottish Law Commission.